NEW WAY HEARING™ offers the best prices and service on Phonak Hearing Aids, Accessories and Repair in the area. 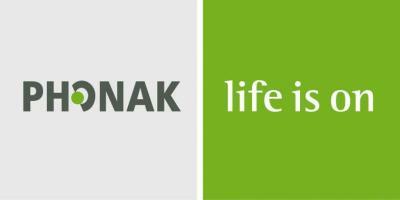 Phonak is the world's leading hearing aid manufacturer. Because New Way Hearing® does so much volume of hearing aids and hearing aid accessories each month, we're able to keep our profit margins very low, and pass those savings onto you. On top of that, we are completely family owned and operated. Meaning you are never dealing with an employee, and 'revolving door' of new providers, but an actual owner of our company. Just as important as to what kind of hearing solution, or hearing aid(s), you end up wearing, the provider you choose needs to be someone you can absolutely trust. This is exactaly what we offer, and you can see by checking out all of our Online Reviews that we have Five Stars across the board. 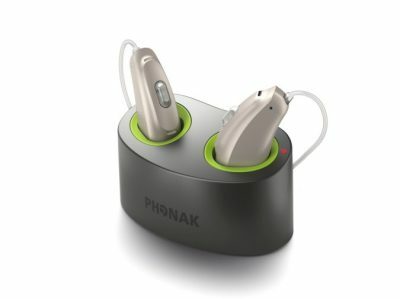 Phonak offers a wide selection of Hearing Aid Styles, Strengths, and Technology Levels! ​They also have a wide array of Accessories, such as BlueTooth Streamers for TV & Phone, Remote Controls, and Remote Microphones! 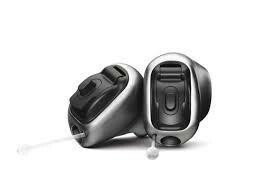 You see, we are not just about fitting hearing aids, we are about comprehensive hearing rehabilitation. Effective communication and interaction is the main goal for all our patients. Our Hearing Aid Clinic is multi-line, which deals direct with most of the top hearing aid manufacturers in the world, like Phonak Hearing Aids. This means we can accommodate just about any hearing loss, lifestyle and budget, and we are also aligned with most insurances carriers. Plus, if you do need hearing aids, you won't find any better price and service within a 100 miles!